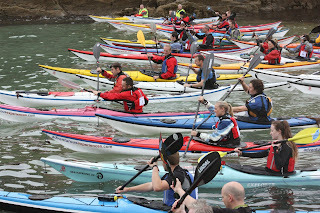 This year the race was held all on one day and attracted competitors from on and off the island. Teams of 4 completed the fun but challenging 'Event' category where each team member would compete in a choice of 2 out of the following disciplines; a 700m sea swim, 9km sea kayak, 15km mountain bike, 10km run and finishing off with one team member completing a 25 metre rope climb up a crane! 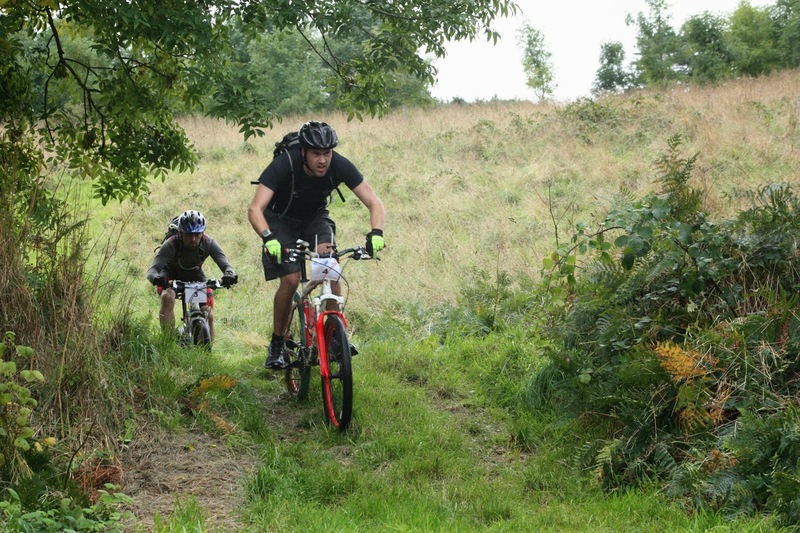 New for 2013 was a new race category the 'Elite' for teams of 2 completing a mix of disciplines in a non-stop race. 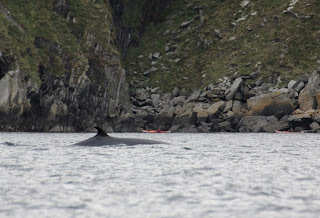 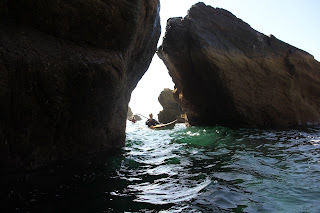 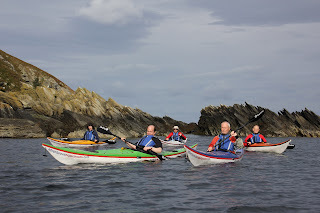 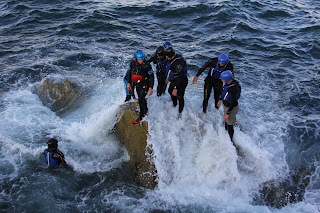 The 'Event' teams took on a sea kayak to Niarbyl, whereas the 'Elite' teams stopped at Glen Maye, carried their kayaks up the glen taking a dip in the waterfall as part of a mystery challenge before jumping on their mountain bikes for a 20km bike ride, followed by a hill run before a final abseil into Fenella beach carpark to finish the race. 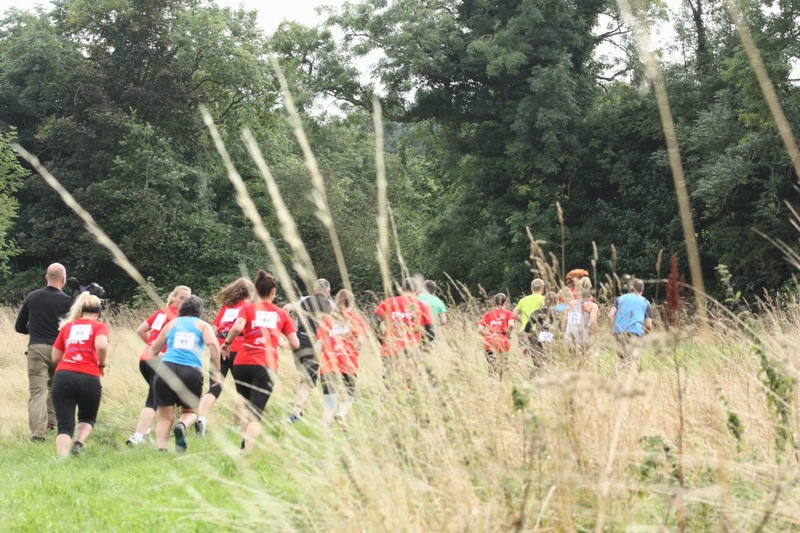 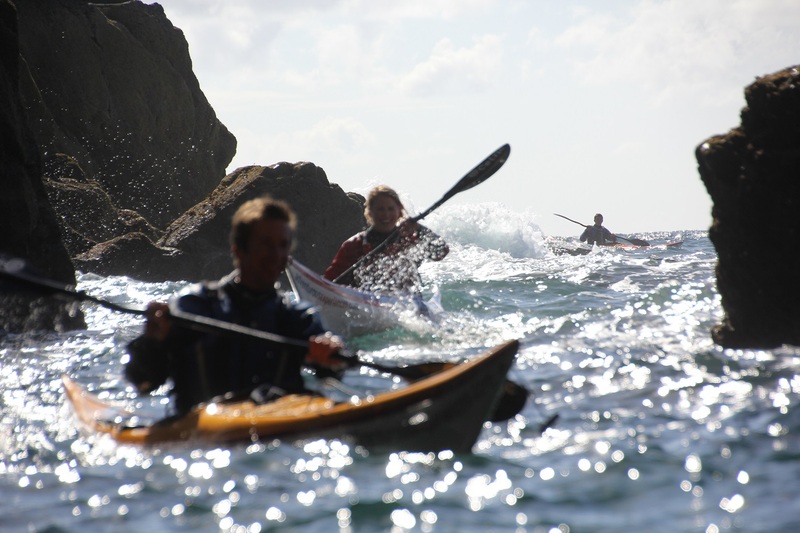 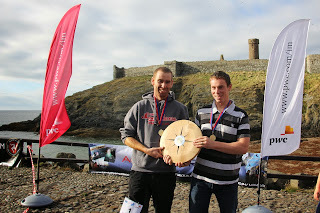 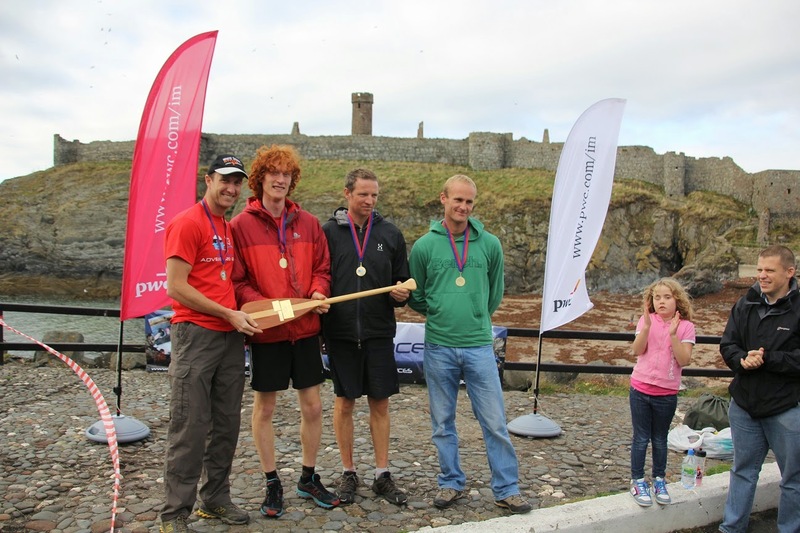 The race is only possible thanks to the support from our official sponsors PwC who have supported the event since its inception together with the Isle of Man Steam Packet Company, Sea Kayaking UK, Green Mann Spring, Mychreests Motors. 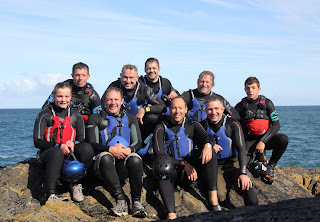 Also thanks must go to DEFA, the DOI and various landowners for their support together with all the marshals and helpers that make the event happen. 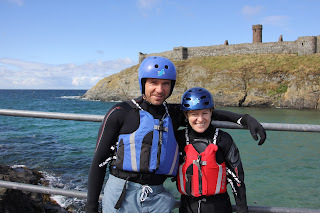 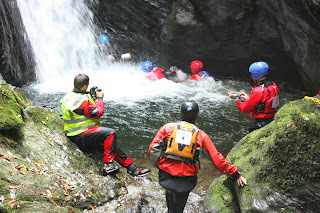 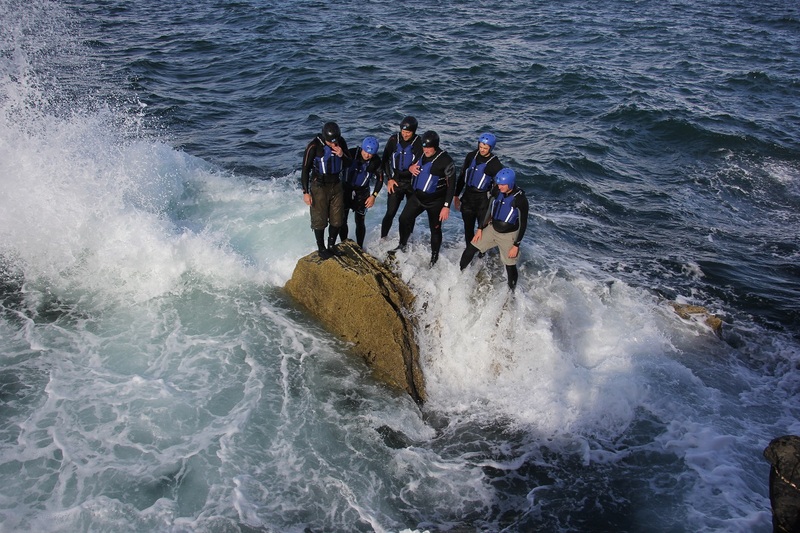 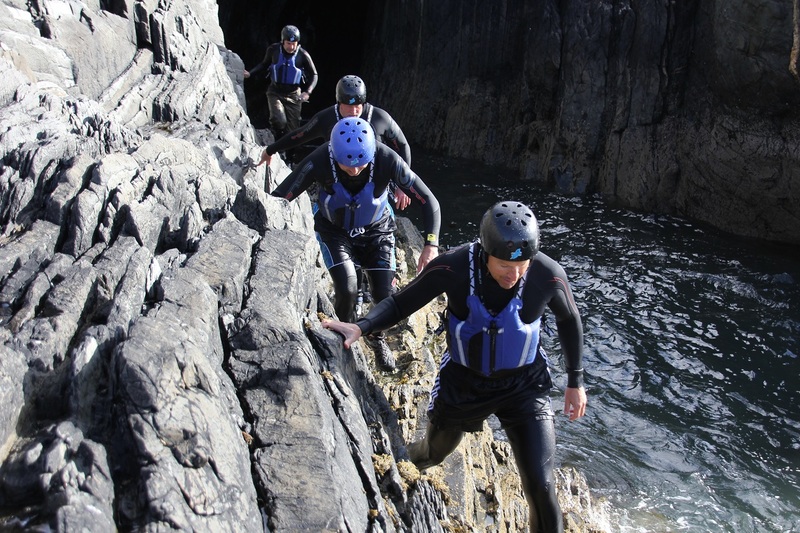 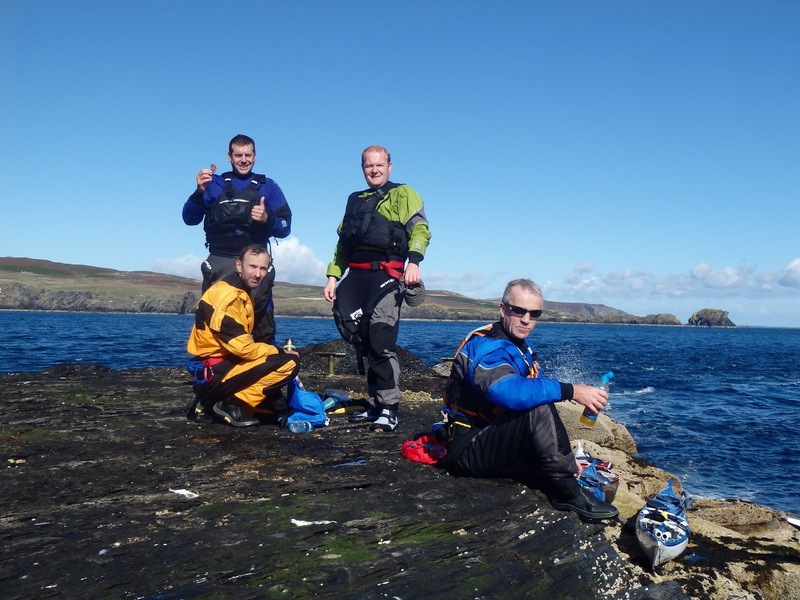 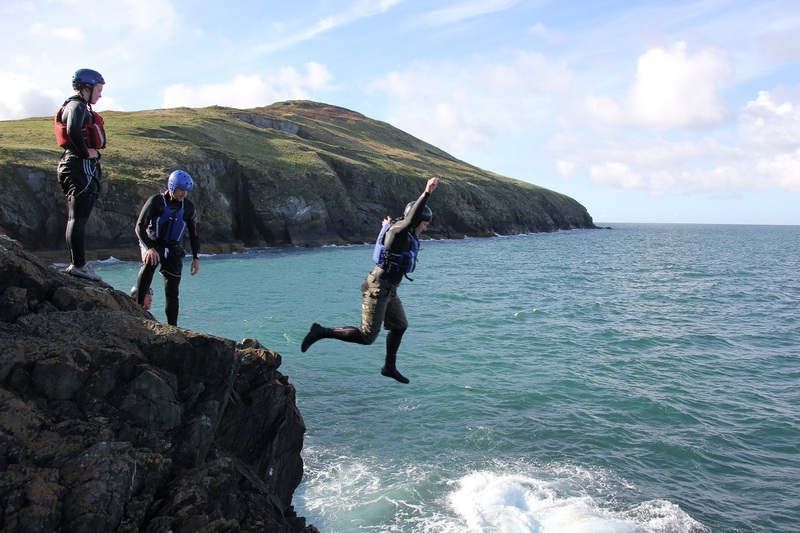 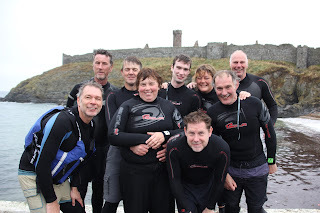 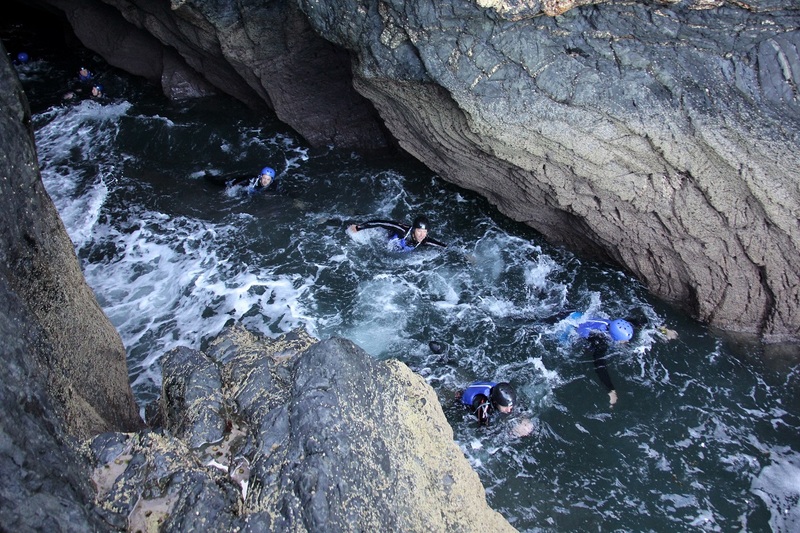 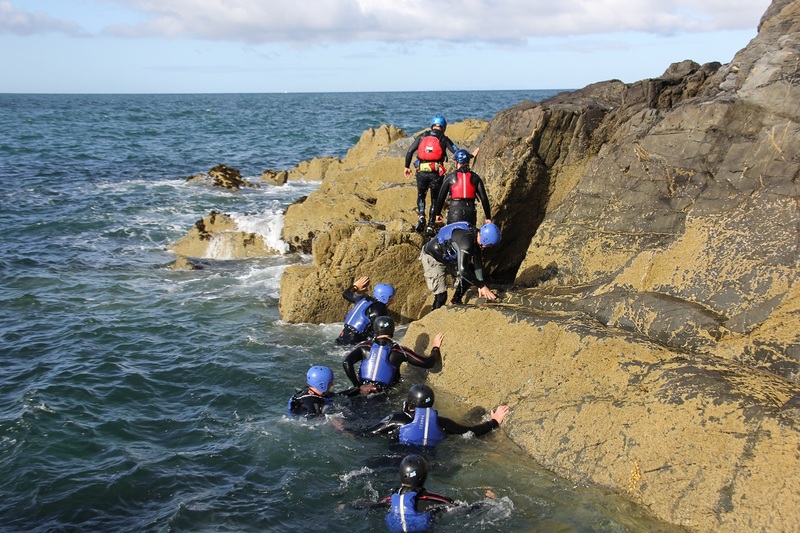 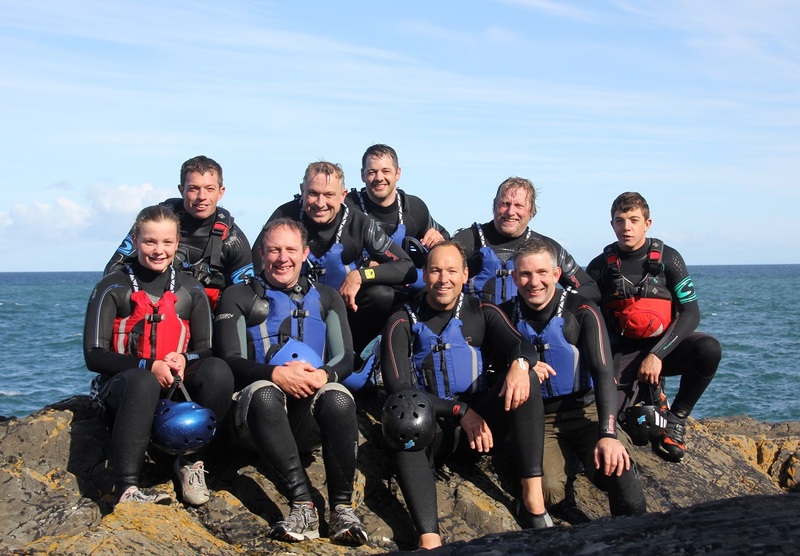 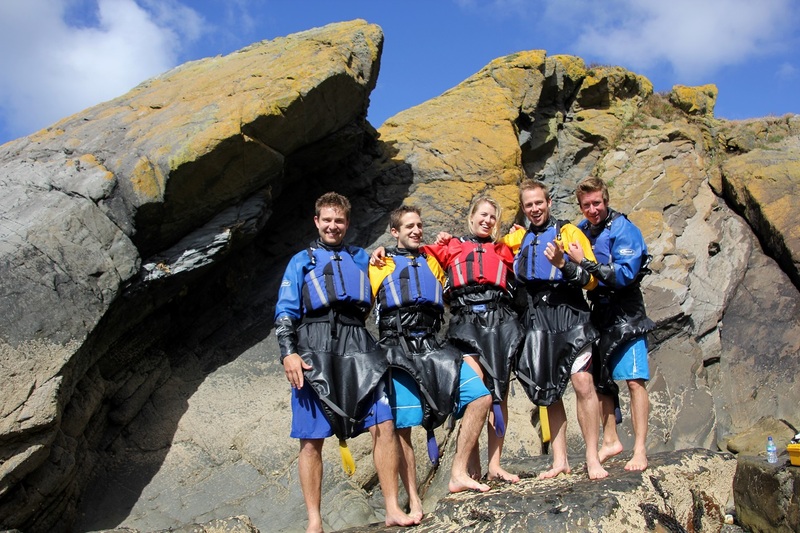 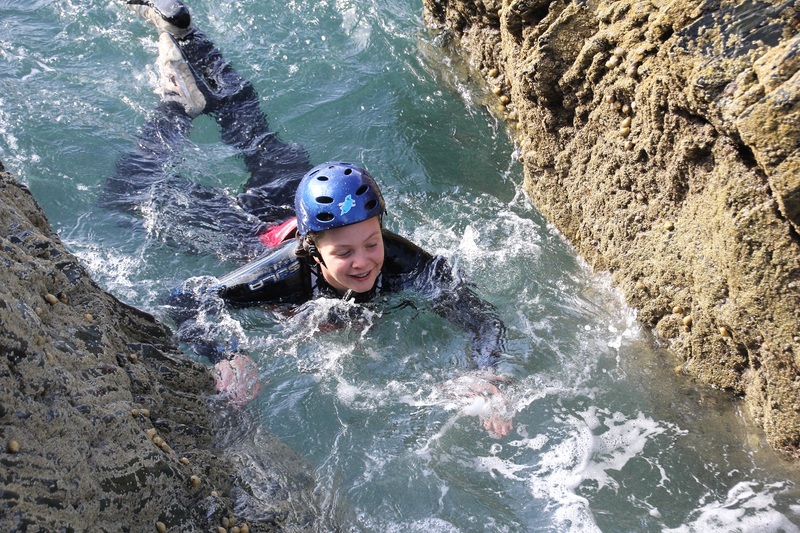 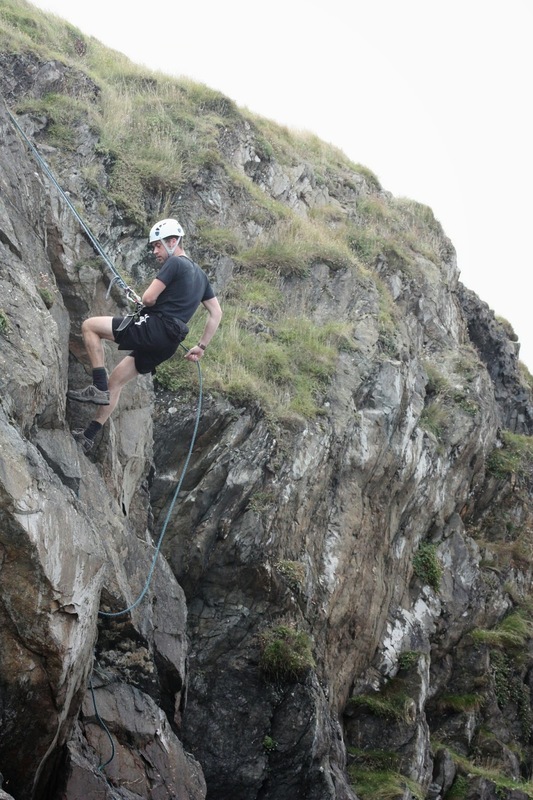 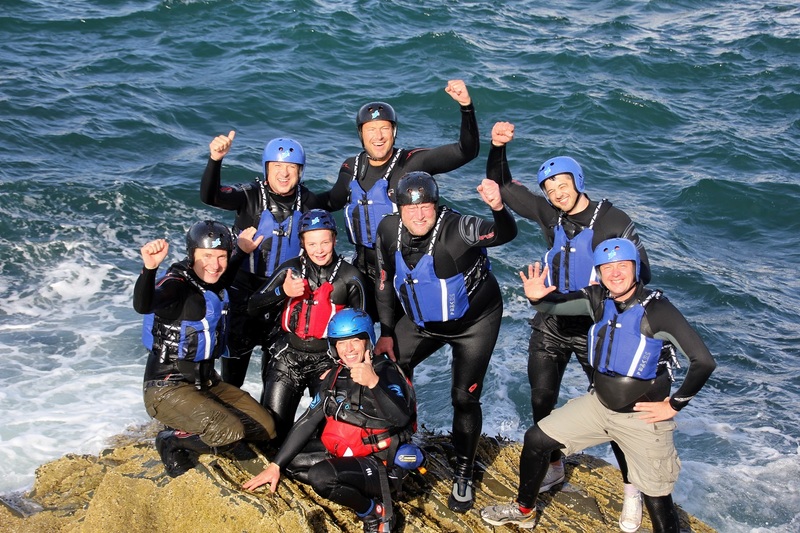 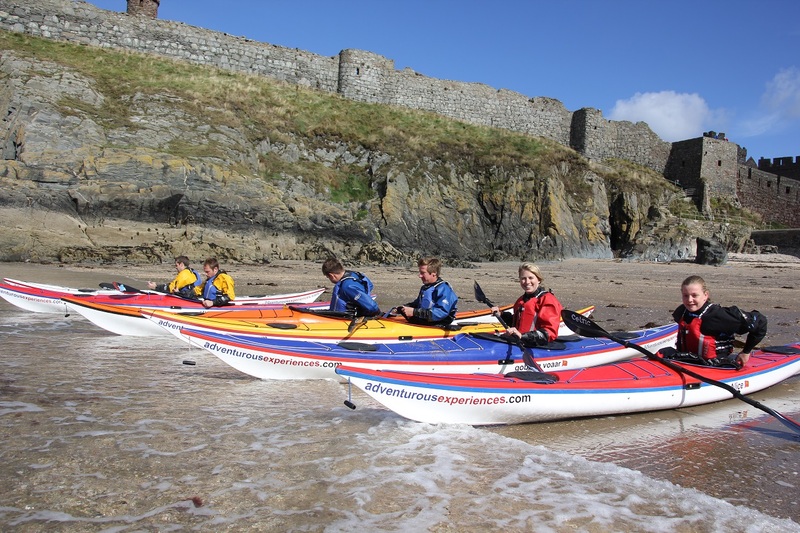 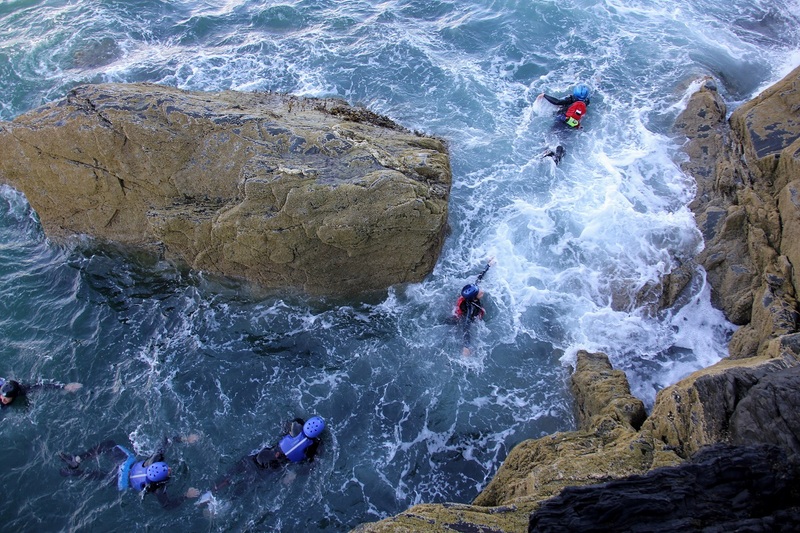 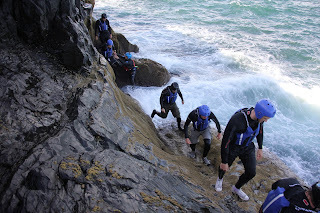 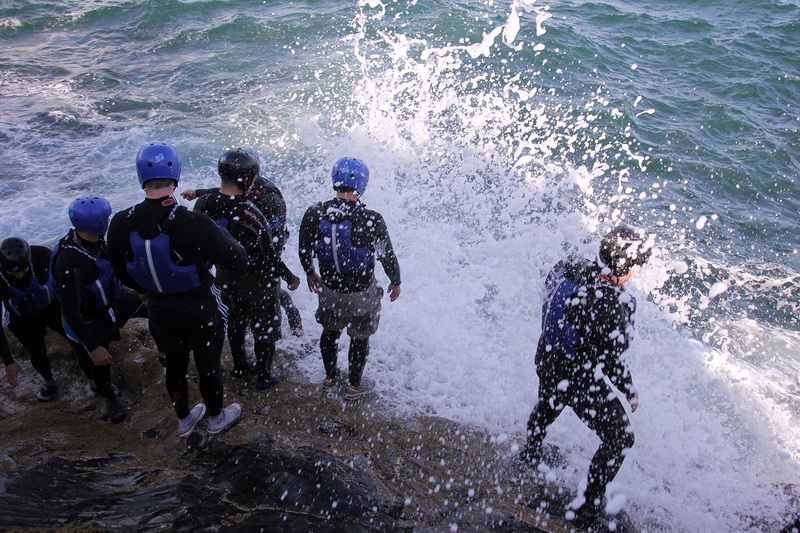 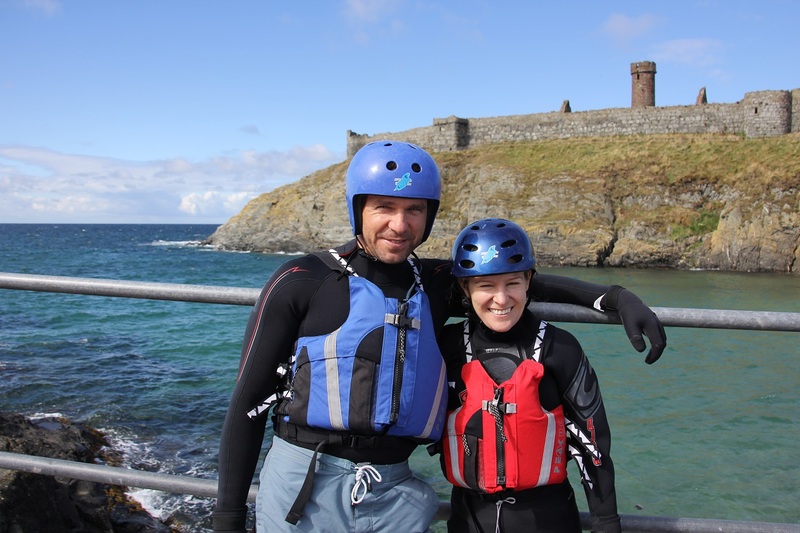 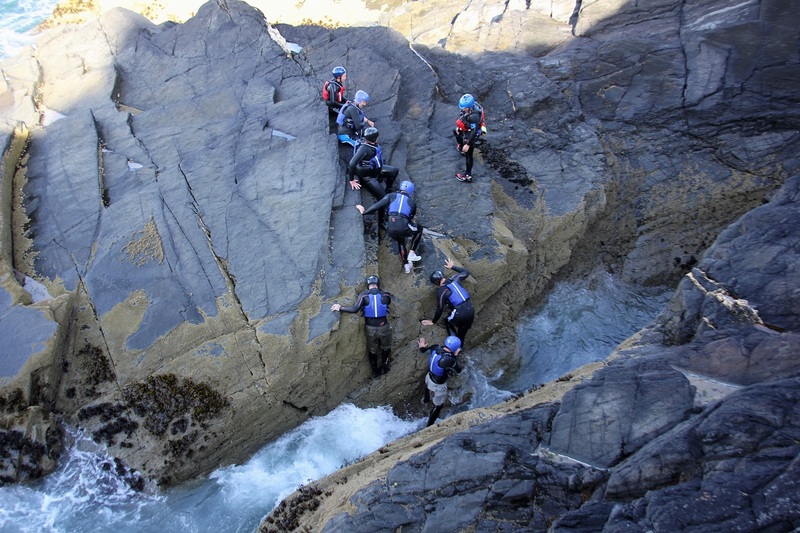 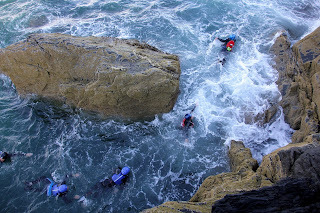 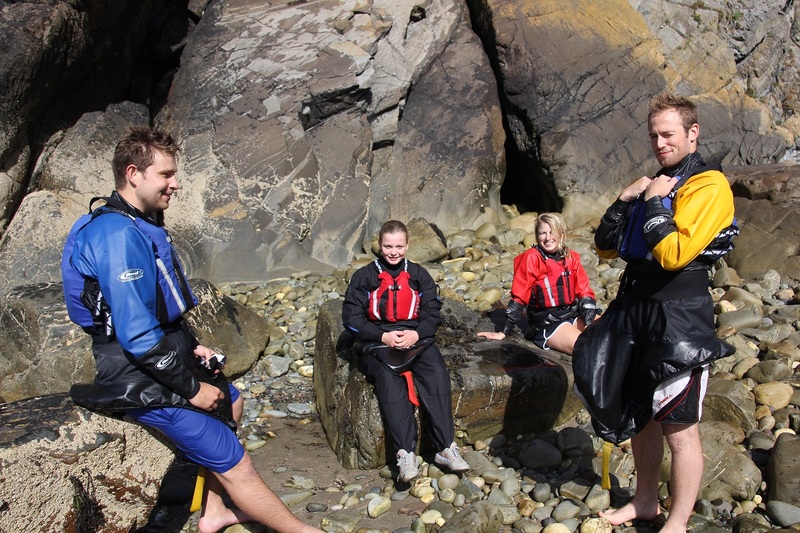 The group arrived at Ballabrooie at 9am to kit up, and head to Peel Castle for Coasteering, 5 minutes away on the West coast of the Isle of Man. 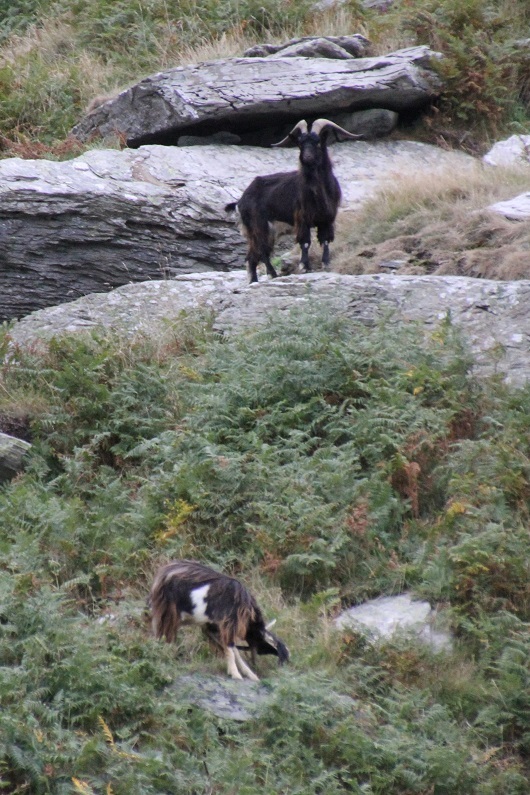 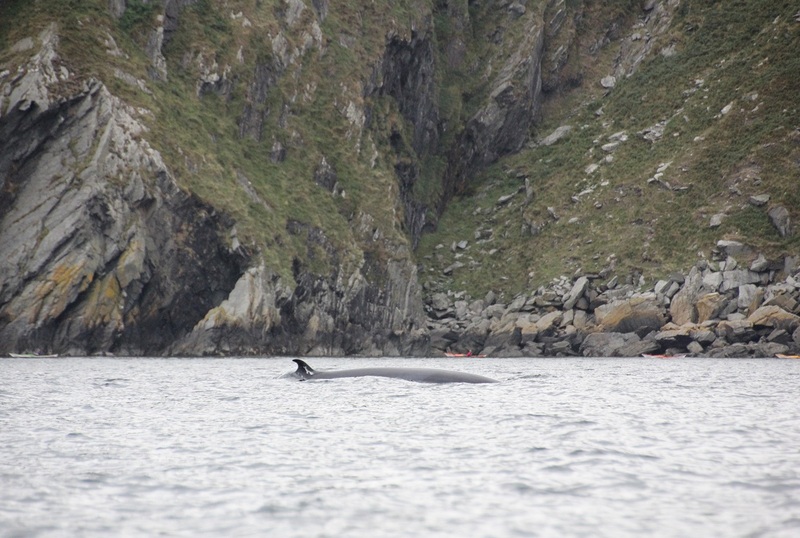 We had some interesting conditions, and the lads were all up for it! 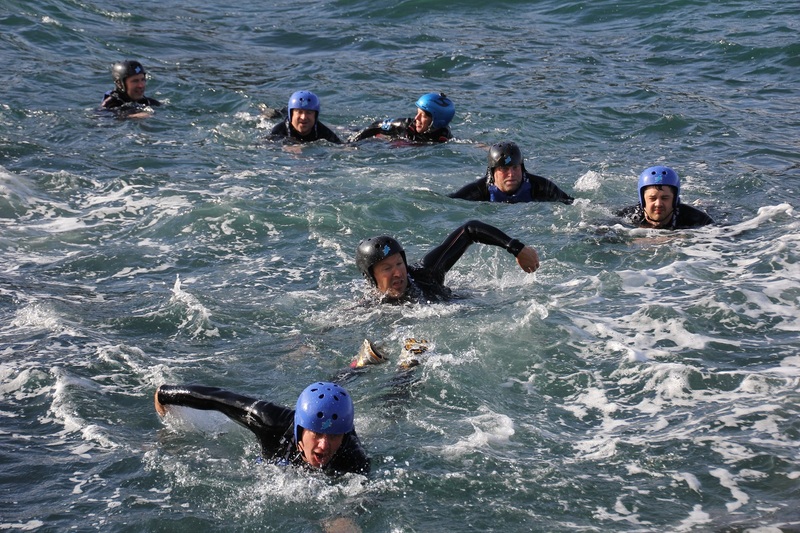 A fine workout, a lot of fun and challenge, and a dip in the ocean to clear the head! Plenty of banter and easy bouncy conditions with very little wind, perfect! 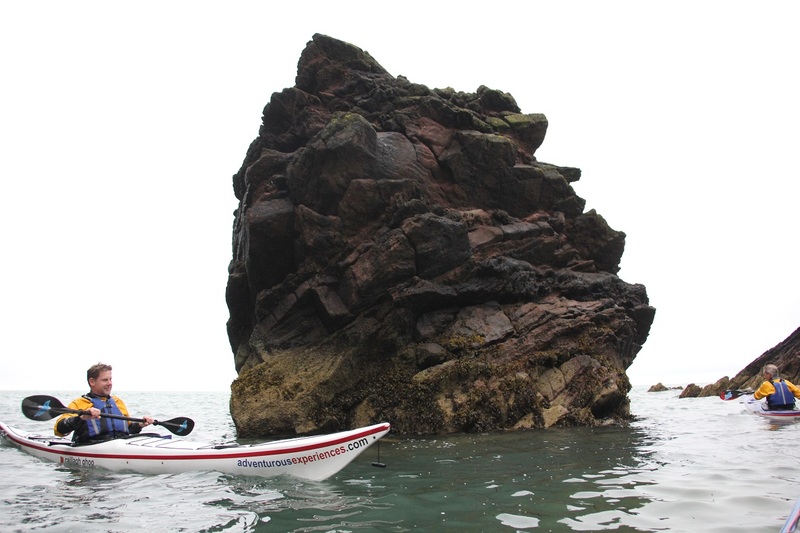 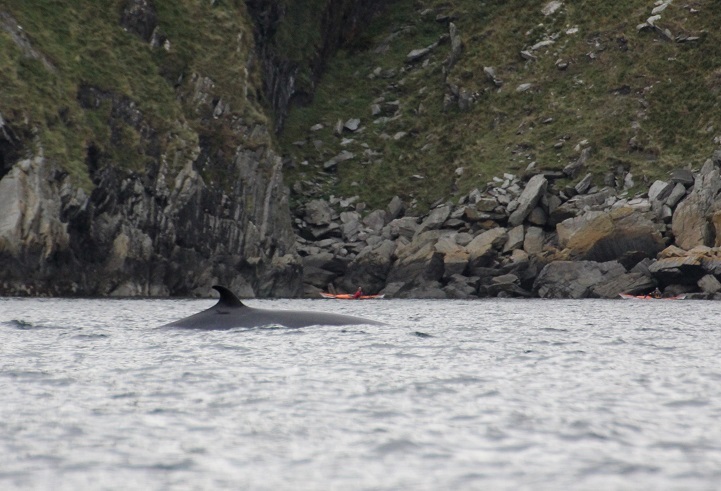 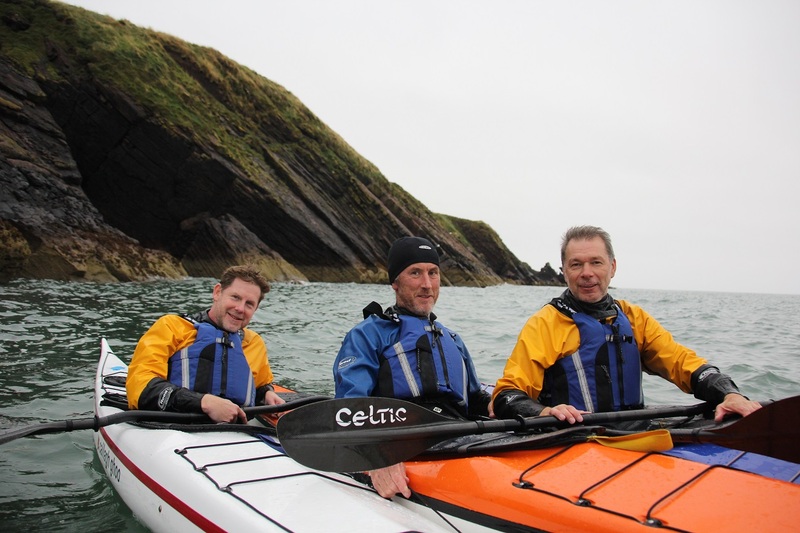 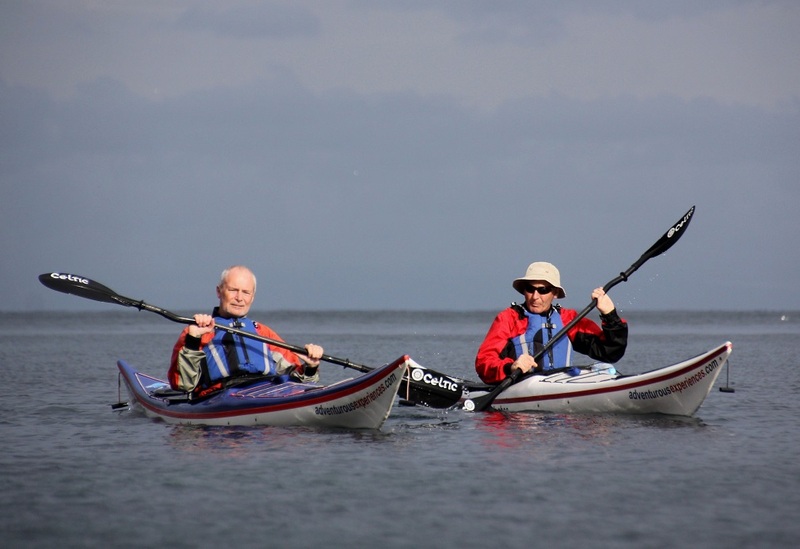 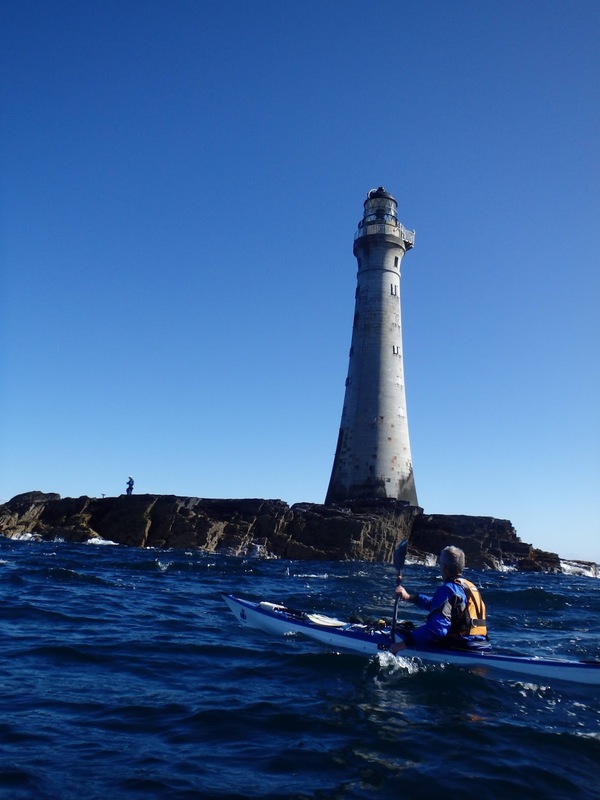 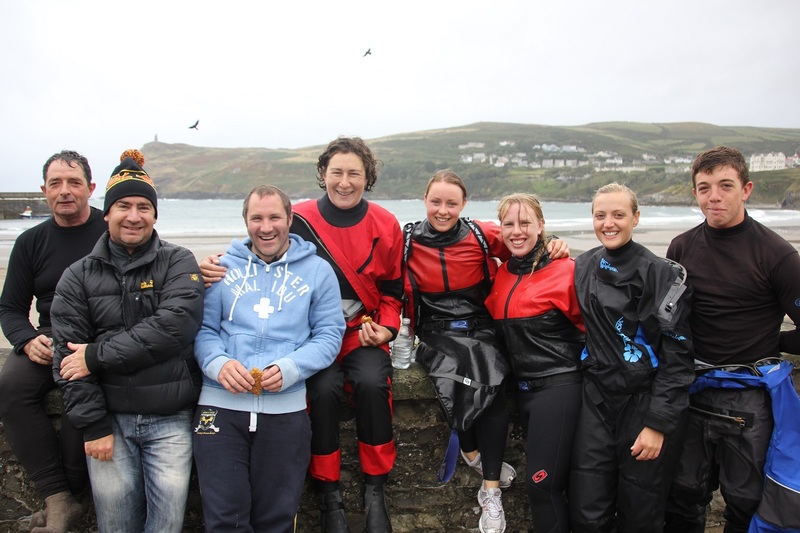 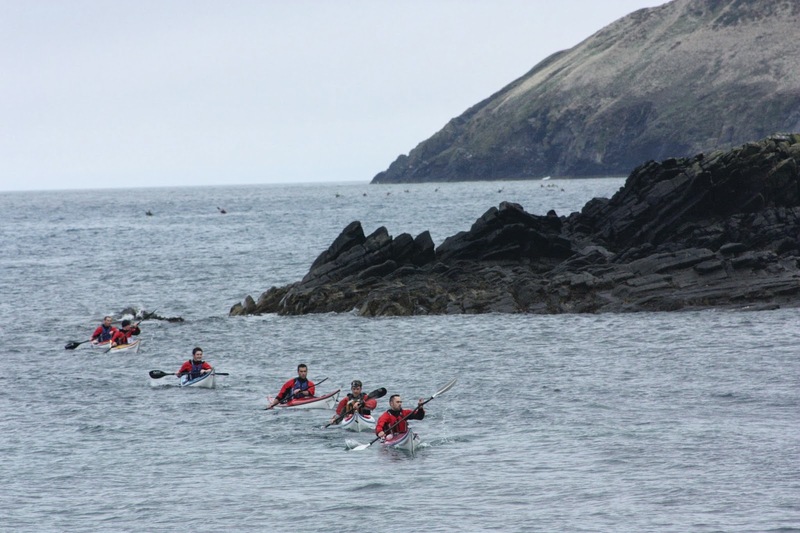 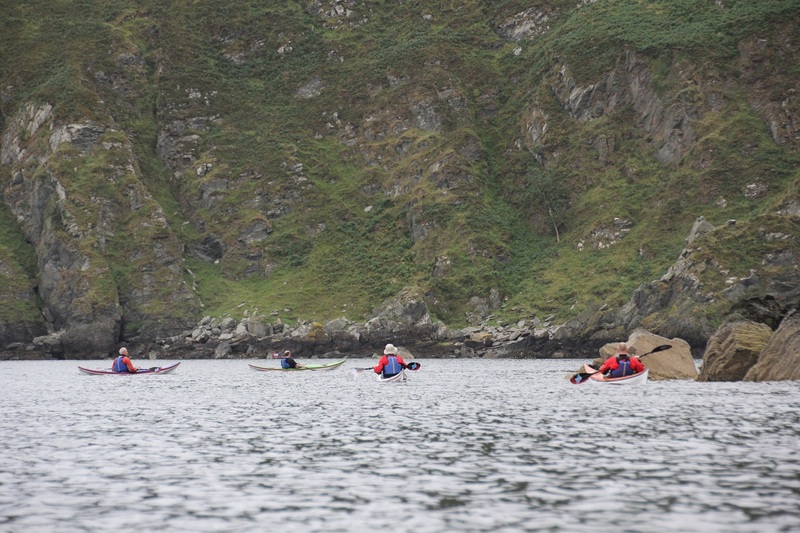 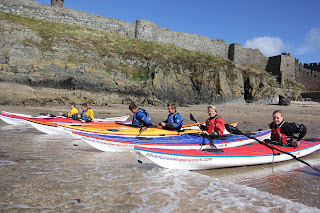 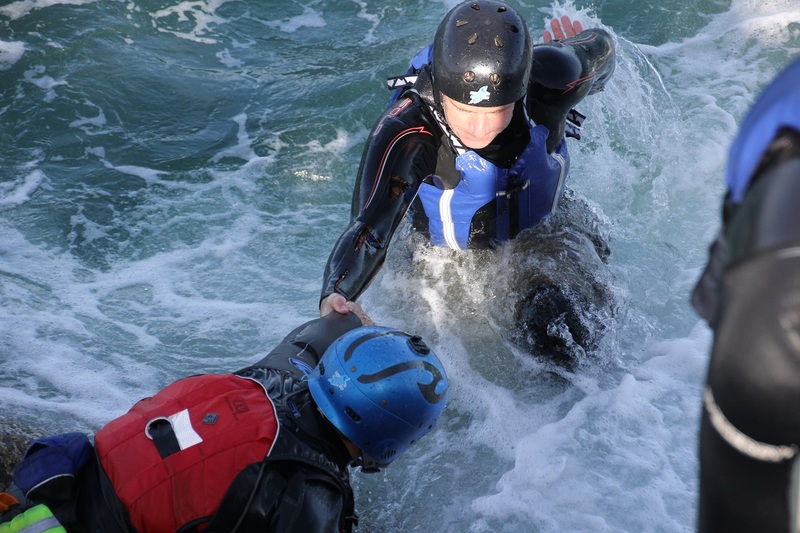 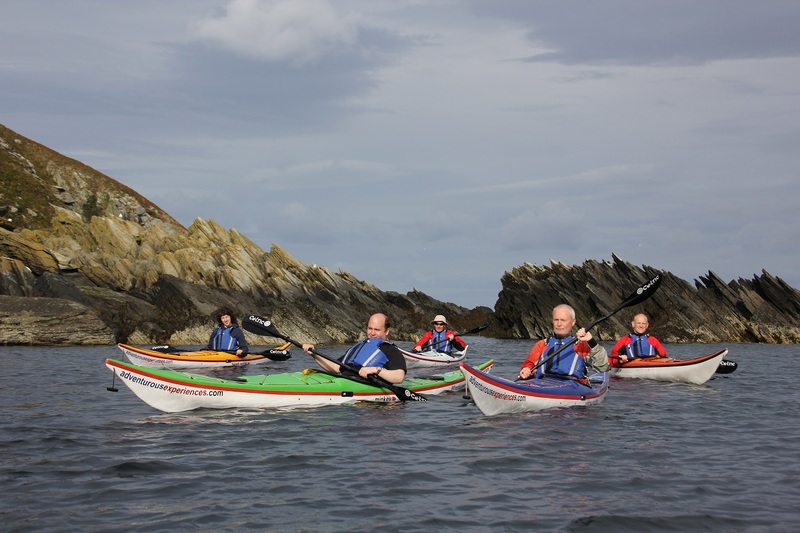 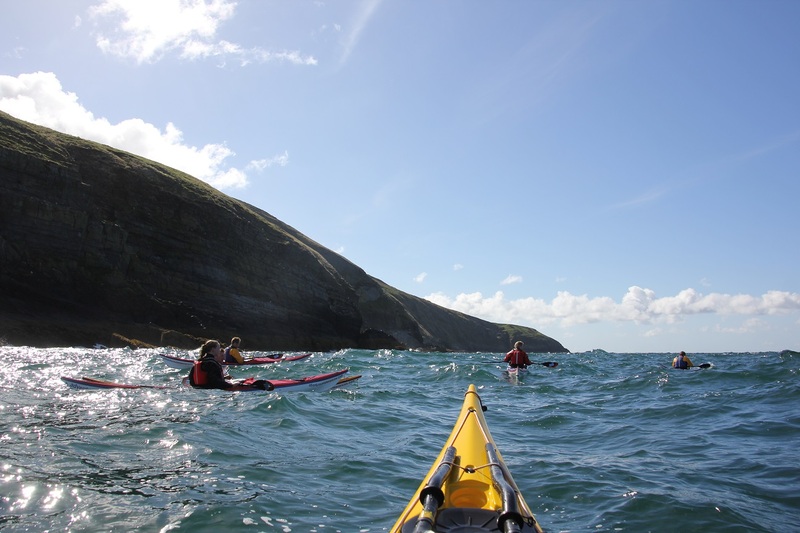 This morning's Adventure Club sea kayak training off Port Erin was eventful, and really clear progress from everyone on the fundamentals course (today was session 6 and ideal conditions). 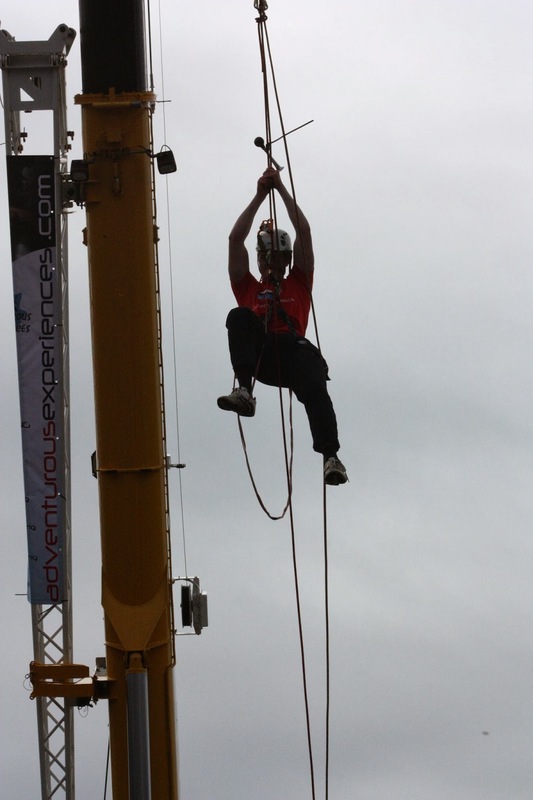 Cheers for the heads up Craig!